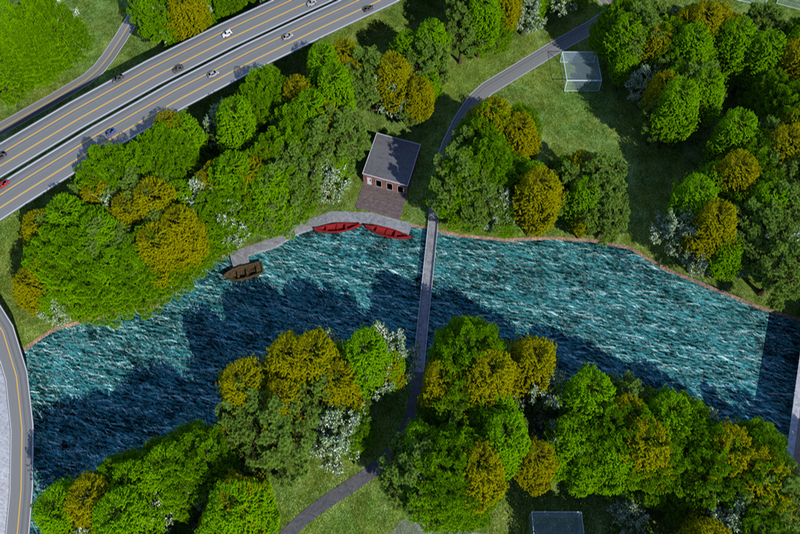 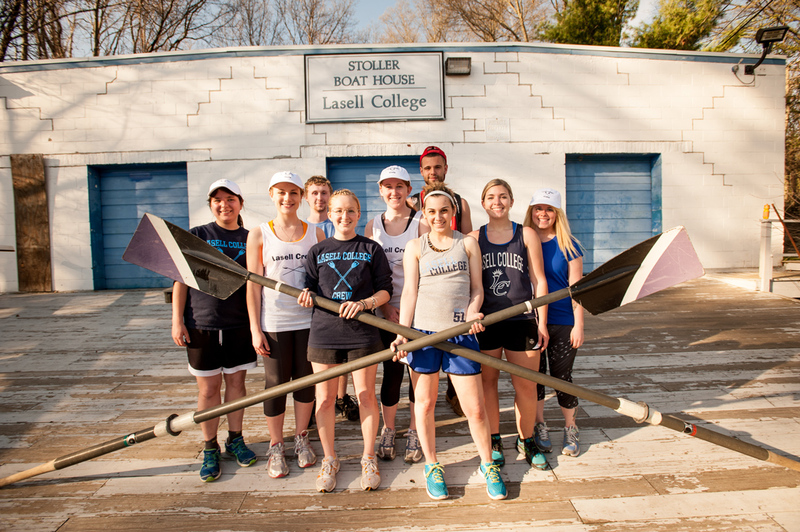 Just a mile from the main campus, the Stoller Boat House sits aside the Charles River and is home to the Lasell Crew Club team. 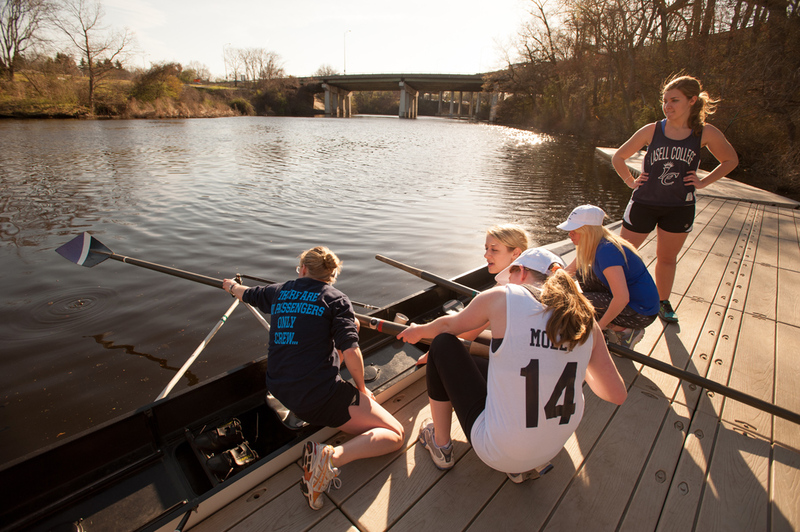 The Boat House is managed by Community Rowing, who provide crew lessons for interested students. 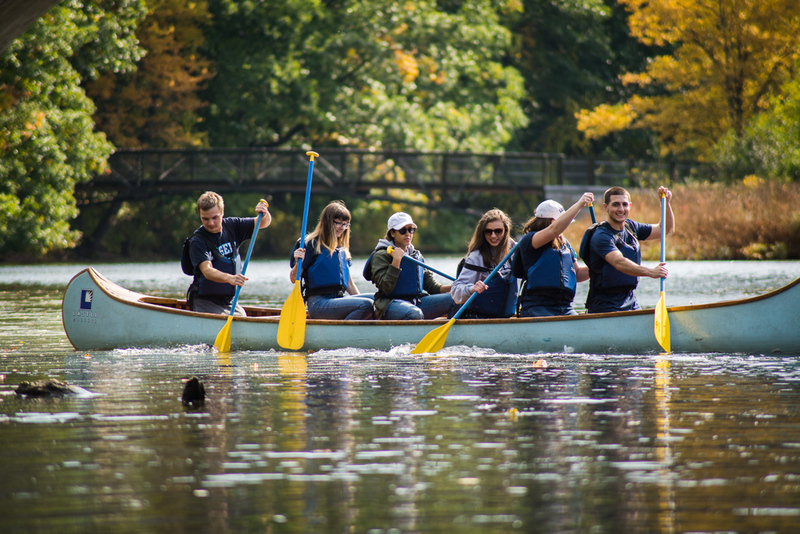 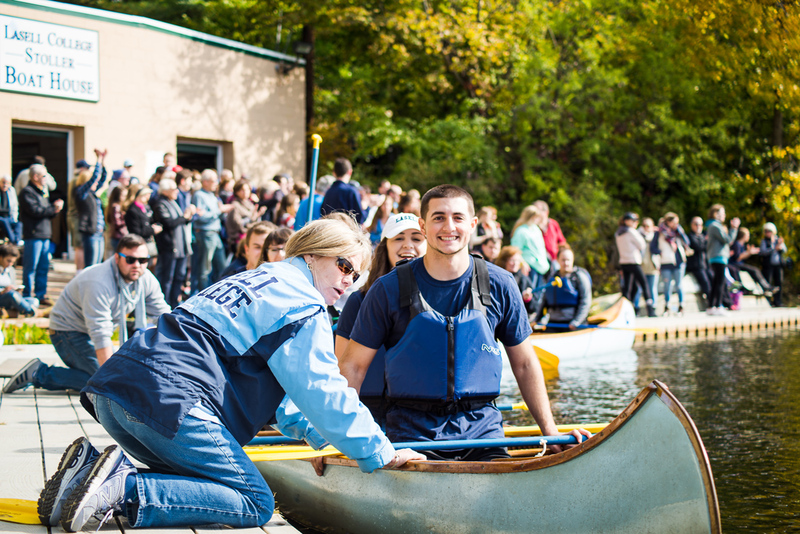 The River Day canoe races, a 150+ year tradition, has parents, students, alums, faculty, and staff racing each other in 9-person canoes to compete for the prestigious Marriott Cup each fall at Family, Friends, and Alumnae Weekend.